‘While you’re at it’ often results in change orders that quickly add up. Without realizing it, you’ve just spoken four of the most potentially expensive words in remodeling. In your mind, "while you’re at it" is simple. Six inches doesn’t seem very far at all. An electrician is already working at your house, and you already have a can light installed. Bada bing, bada boom. No harm in moving it a few inches. But it’s not so simple. In your contractor’s mind, these four words translate to “change order.” And while change orders aren’t evil — they’re necessary and inevitable in many cases — they are notorious for adding cost to a project. If you’ve worked hard to come to an agreement with your banker, your contractor or your spouse to stay within a fixed price, a change order or two (or three, or 10) can really throw your budget a curveball. The moral of the story is to be aware of what you ask your contractor to do. Moving a can light involves more than an electrician. The drywall contractor and painter will need to patch the hole where the light was previously, for example. Altogether, it could end up costing about $350 to move that light half a foot. That might be pocket change to some people. But throw in seven to 10 more “pocket change”-sized change orders, and suddenly your bill has increased by a couple thousand dollars. To prevent change orders, try to think carefully about everything involved (paint colors, position of can lights, etc.) in your project before the start date to make sure they’re included in your scope of work and your contract. It will more than likely save you a few bucks — and a few headaches. Here’s a quick rundown of some common change orders (the good, the bad and the ugly) I’ve encountered while working in the remodeling industry. Adjusting doors. 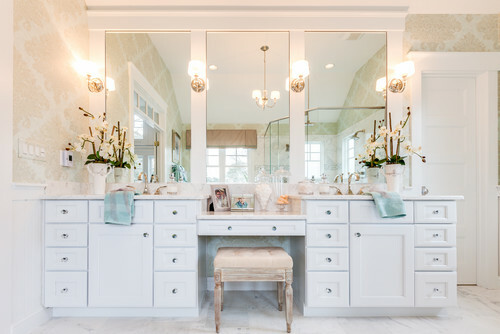 You’ve had a particularly wet spring and suddenly your house has shifted and the powder room door doesn’t open without a fight. In my experience, small “extras” like adjusting a door or changing a lightbulb don’t merit a change order. Changing out a faucet. Want to salvage an old faucet you’re removing and reinstall it in another bathroom? This is fairly simple, and it’s likely that the cost will be minimal, maybe $150. Painting an additional room. 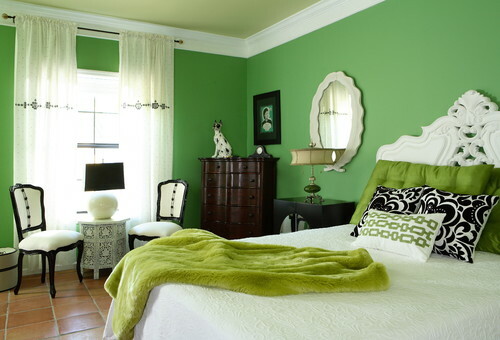 So your contract stated that you were just painting the master suite, and now your daughter really wants her bedroom to be a different shade of green. This is an exceptionally common “while you’re at it” moment, and while it does incur a significant additional cost, it isn’t “ugly expensive.” Think $500 and up. Structural changes. Looking into moving a door from one side of a room to another? Sounds simple. But sometimes simple can get ugly. There are several questions that need to be answered before the move can happen. Is there plumbing or electrical in the wall where the door will be moved to? If so, can we relocate it? Are there studs or any structural components that will prevent the move? Structural changes are typically some of the most expensive change orders, so don’t get too excited about the prospect of opening up that wall before you know more about what’s inside it. Removing a non-load-bearing wall might run you $2,500 to $3,000. A single-story load-bearing wall could be around $10,000. And a two-story load-bearing wall will likely set you back $20,000 to $30,000. There are countless situations where change orders may (or may not) be involved. Because of this, it’s important to understand how change orders are defined, executed and billed in your contract. And if you read through all the legal jargon and are still a little confused (which is common), have a conversation with your builder to clear the air. Fewer questions about the contract translates to fewer times that you say, “While you’re at it,” which ultimately will cost you less money and time. Less money and time — now those are four words I’d rather get behind. 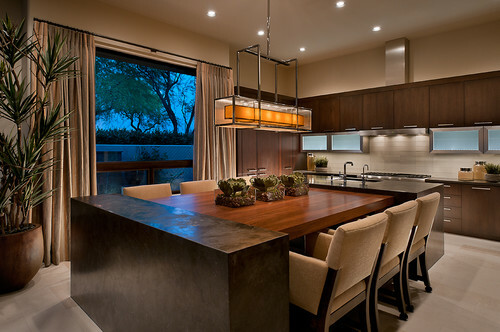 This article is from Hannah Kasper of Houzz.